Data–are you riding the crest or drowning? Stay tuned for the third part of this series! Last month, we presented a webinar – Data–are you riding the crest or drowning? – in conjunction with On-Course Advisors’ CRM Forum about the challenges and complexity involved with leveraging the growing amount of third-party and proprietary data, and how a data strategy with a centralized Client Data Platform (CDP) can help. 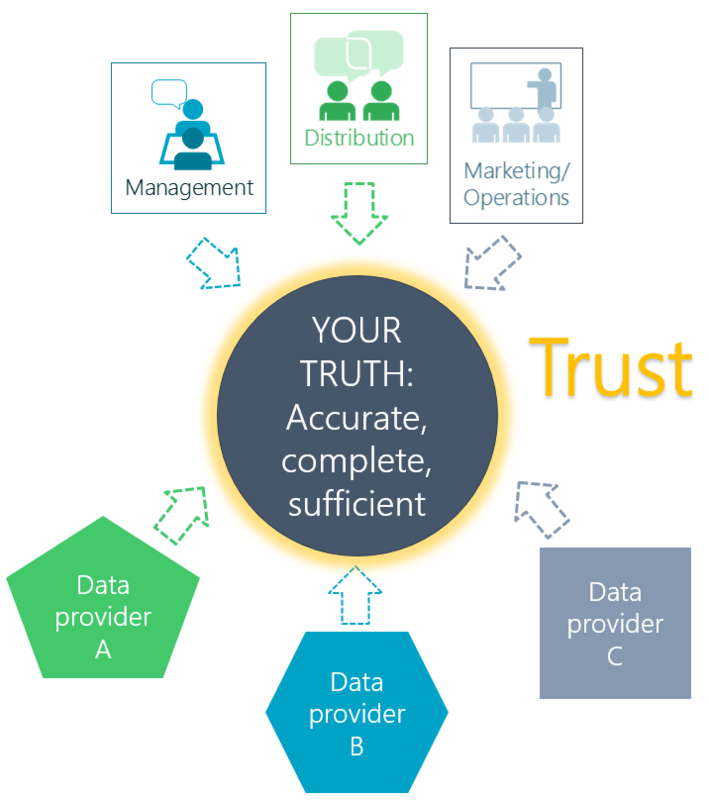 Provides a single version of truth for all your data and makes it accessible to all your teams. Builds trust through transparency by channel, line of business, firm and advisor, with consistent reporting. Ensures flexibility in the future to protect your firm, increase and improve your data, and continue to ride the crest. This is the first webinar, in a three-part series, we designed to take participants through the lifecycle of building a data strategy. We started by identifying key challenges. Next, we dive into how to build out a CDP to overcome those challenges. Lastly, we’ll take a look at the execution and discuss best practices when deploying a CDP. We’ll post these webinars to our events page and share the recordings on our blog. Stay tuned! For more information on this topic, check out a recent whitepaper and podcast with Chris Poisson, CTO at SalesPage. SalesPage Technologies, founded October 26, 1981, is a software and services company helping investment managers better utilize data to drive more intelligent distribution.